UNITED STATES—The Evolution of Protecting Animals. Animals usually make people happy. Since this is the season of giving what could be better than being reminded about the evolution of humans helping animals? We currently have a lot of endangered animals that are being looked after by humans, all around the world. Wikipedia has an extensive list of the 100 most threatened species and, incredibly, the chart even lists the reason each species is going extinct. 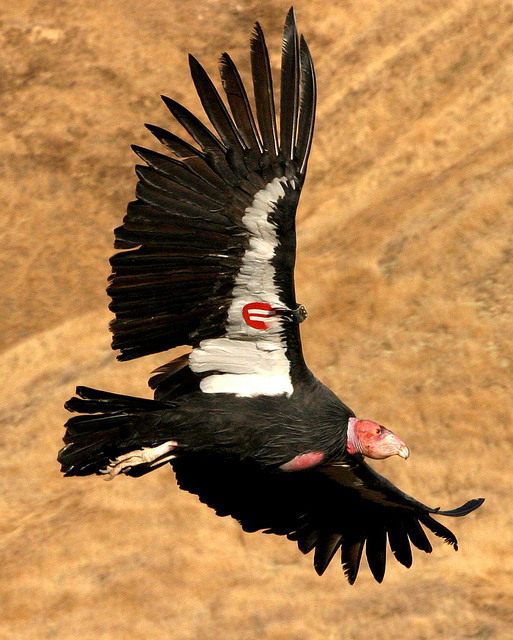 The California Condor is one out of many efforts that man has to be proud of. 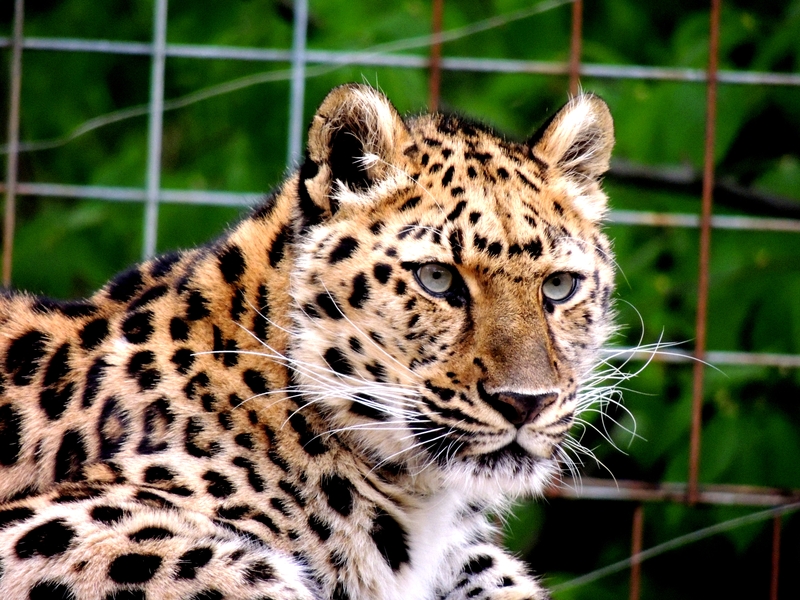 There were only 23 individuals left in the wild when a captive breeding program was established. 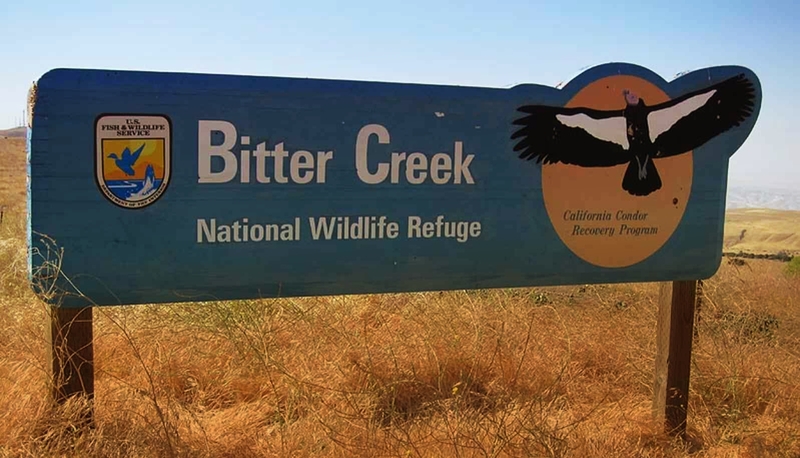 Now the recovery program boasts that all of the hard work has paid off: there are more condors flying free in the wild than there are in captivity! The webpage for the program tells of some little things you can do for these beautiful birds, that will go a long way in helping. Besides donating to their cause, you can pick up the tiny pieces of trash (like bits of shiny glass) because the birds will be attracted and eat it. Of course we can do all of the common sense human things like dispose of contaminants (like antifreeze) properly, do not use lead bullets, and keep excess fishing gear in its place. Stories of good-hearted human beings, like those helping the Condor, are happening nearly everywhere in the world. When people started keeping seahorses in the home aquarium there was worry over the decline in the population due to collecting them. Captive breeding programs began, eventually allowing the public an opportunity to own them, without poaching, depleting breeding populations, or damaging the habitat. 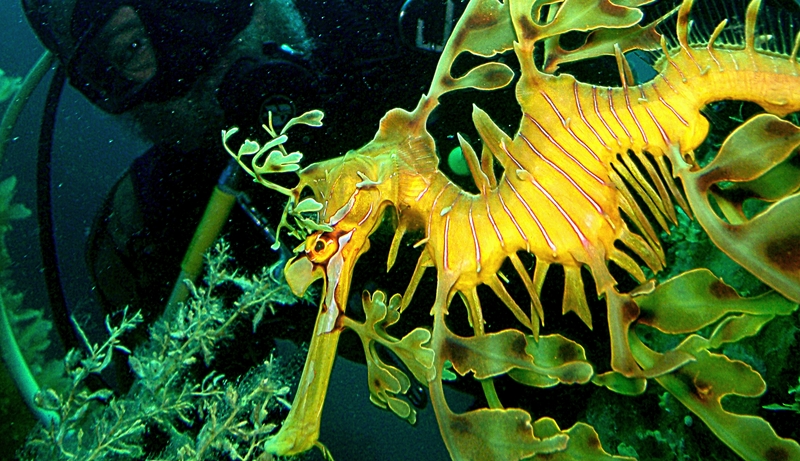 This same effort is being put into Leafy Sea Dragons (seen to right) and soon we may see them available in pet stores! The last controversial trend in helping animals is worth mentioning because it is something we need to teach our children is necessary, even if seeing wild animals in the zoo seems cruel. Sometimes it is that very underfunded zoo that is preserving the animal when its own native country does not yet recognize it as important. The Ross Park Zoo in New York has safeguarded a beautiful Amur Leopard named Kalinika (pictured to the left), since 1998, before the country of origin would get on board with conservation efforts. With only 30 found in 2007, the World Wildlife Fund helped to lobby Russia for the creation of a preserve, and they agreed. Now, 8 years later, there are 57 found wild in this crucial area and Russia has an armed force to combat poaching! But what about before modern times? After searching I see that a pivotal time in legislation to protect animals was the Madras Act of 1873. By the 20th century there are so many laws and types of conservation efforts that it would take a a book to describe them all. Something like: In Contested Belonging: An Indigenous People’s Struggle for Forest and Identity in Sub-Himalayan Bengal, by BG Karlsson. It describes the history of the forest department and their longtime issues with indigenous peoples, habitat loss, poaching, and legal hunting in British India. More research shows the time, place, and person whom many attribute being the first to describe a need to protect animals: Buddha. Buddha not only promoted vegetarianism, but also wrote about protecting animals. It is believed that the first sanctuary was one he helped create 2200 years ago: the Mihintale Wildlife Sanctuary. Occasionally we find out that speculations of extinction are wrong, such as with the discovery of the Kihansi Spray Toad after it had been declared extinct in 2009. Or the Coelacanth, La Palma giant lizard or even the Takahe. I am glad that we were wrong, and that we have evolved into a class of human willing to fight to protect animals, whether it is laws to protect livestock, pet store animals, or domestic cats and dogs. Still, I am disturbed that Wikimedia lists 100 selected creatures and the cause of their impending or foreseen extinction. It is as if we know it is happening, and we are letting it. Then again we have a whole young era of women like Hayden Panettiere. Men like Ady Gil. Groups volunteering, like those aboard the Sea Shepherd. We are also fortunate to have influential humans coming together to help these creatures, like the efforts described excellently in the documentary Racing Extinction. If you want would like to help animals as a gift this holiday season, there are numerous places to do so. 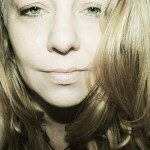 Check out your local animal shelters, visit ASPCA, World Wildlife Fund, or even the National Resources Defense Council.